Looking for lunch for a crowd or appetizers for your next party? Most of our deli items can be ready on a moment’s notice for pickup or delivery. 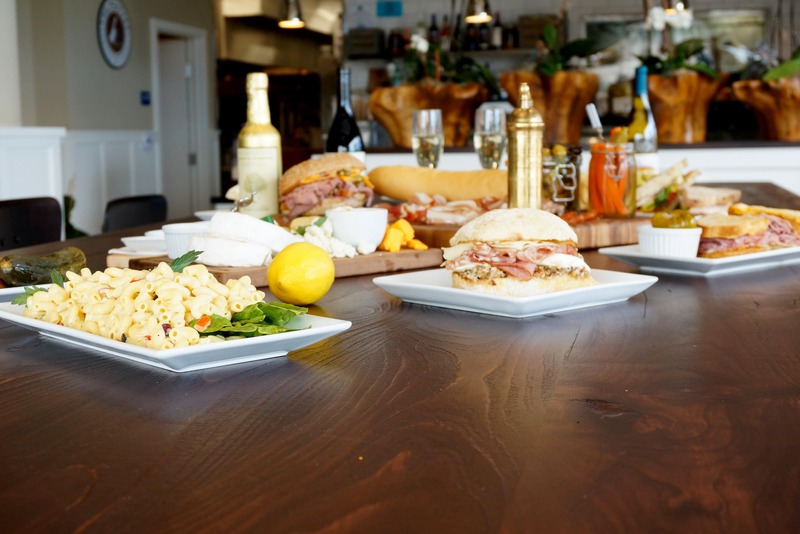 We have a variety of signature sandwich and salad options for casual parties & office lunches. 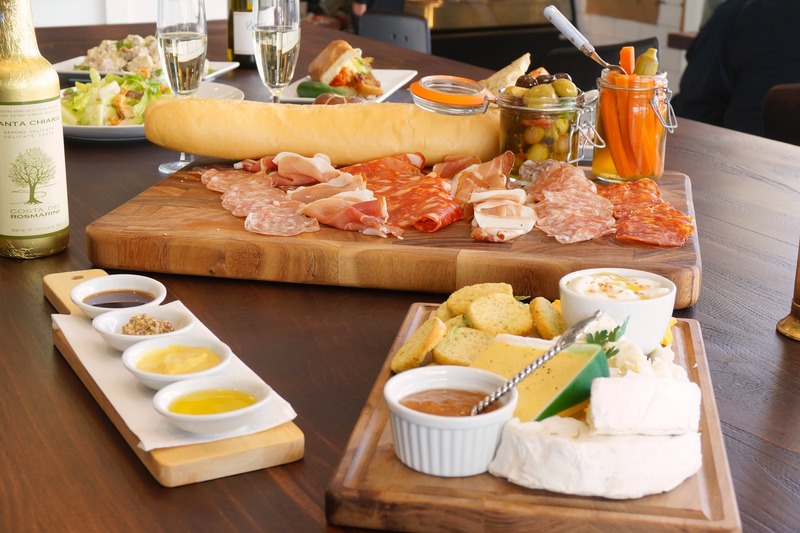 Our charcuterie and cheese boards are top notch and great as event appetizers or small bites.